Charmain's first ride-along ends when her fellow officers are gunned down, the first in a series of cop killings. 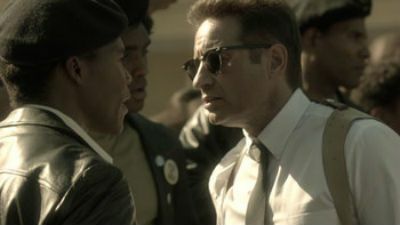 Her resolve is put to the test as Hodiak and Shafe enlist the Panthers to help find the shooter. #3 - Can You Take Me Back? 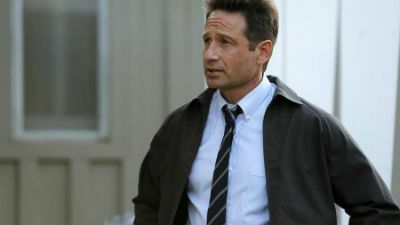 Changes within the police department land Hodiak back in hot water with Internal Affairs, which forces him to adjust to a neutered role in the precinct. Meanwhile, the Manson family's misfortune seems to take a turn for the better when Terry Melcher arrives and wants to record Charlie's music. 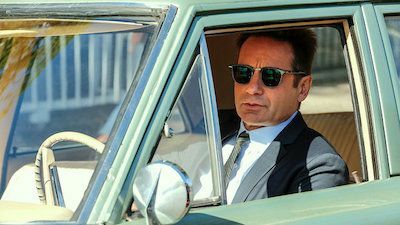 Emma returns to the family just as Mary goes into labor; Hodiak's deal for Walt goes south; the conclusion to Hodiak and Shafe's murder investigation has unforeseen consequences; Karn takes care of an old problem. While Shafe's addiction problems mount, Hodiak helps an old war buddy find his blackmailer. Meanwhile, Karn gathers information to use against Bobby Kennedy and Grace finds a new love for politics. On the day of Martin Luther King, Jr.'s assassination, Hodiak must investigate a murder in a black neighborhood while trying to prevent an imminent riot. In the midst of the crisis in the black community, Kristin's involvement with the Black Panthers drives a wedge between her and Shafe's marriage. Meanwhile, Charmain brings the drug case to a close and discovers the full cost of undercover work. 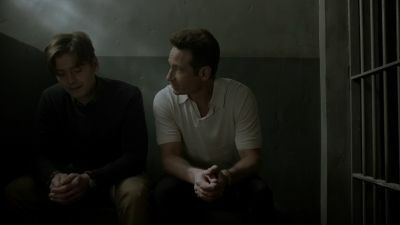 Hodiak decides to take matters into his own hands and shows up on the doorstep of the mysterious serial killer who has been sending him obscene pictures. Meanwhile, Manson sends Bobby, Mary and Sadie to go to extreme measures to get money from Gary Hinman. Internal affairs turns up the heat on Hodiak, but a tragedy interrupts the investigation. Meanwhile, Dennis Wilson's courtship with Emma ignites jealousy in Manson. Dennis takes Emma and Manson to meet a record producer who lives at 10050 Cielo Drive- the future home of the Tate family. 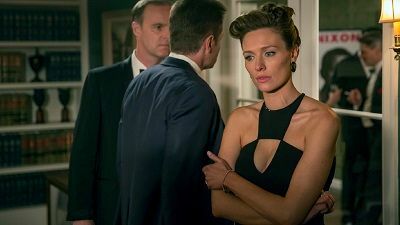 Hodiak receives some disturbing fan mail as Charmain takes a dangerous plunge undercover and Brian discovers Roy's true intentions. Ken takes aim at Hal as Charlie fears an old prison mate is back to collect a debt. Sharon Tate begs for her life but Sadie has no mercy. Manson tries to track down Dennis Wilson. Meanwhile Hodiak finds Emma in a sanatorium, but will need help to get her out. While, an unemployed Ken Karn reunites with an old friend. Charlie bonds with a Beach Boy, while "Tex" joins the Manson Family. 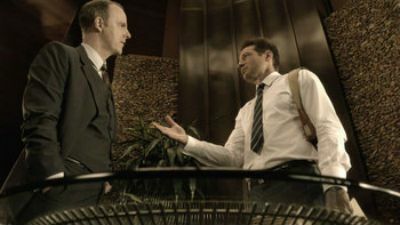 Hodiak and Grace tread familiar territory as Brian takes a stab at a killer and gets rewarded for his sharp work. Manson and the Family receive two surprises: one a blessing, one a threat. 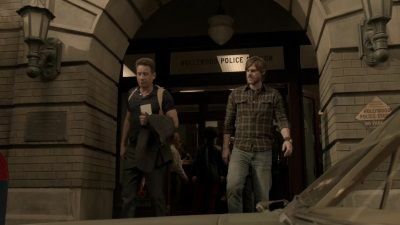 As Hodiak tries to investigate a new clue in the case of the photographer killer, a series of roadblocks forces him to take a proactive measure. Meanwhile, Grace makes plans for Emma. A shootout between the Black Panthers and LAPD reverberate in Shafe and Kristin's marriage. 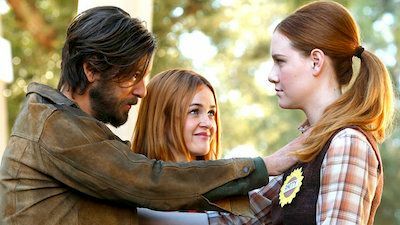 Emma's absence is felt when the Manson family makes a documentary; Hodiak makes a deal with Ken Karn to save his son. Ken and Emma reconcile but Emma wants to find Charlie. 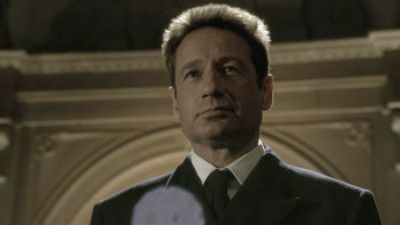 At the expense of Charmain's career, Hodiak is determined to find the truth behind Bunchy's murder. Meanwhile, Shafe sees an old friend at rehab. 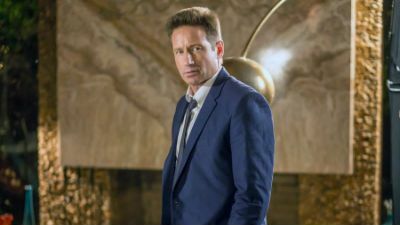 Charlie cooks up a plan for Ralph and his crew; Hal wakes to a nightmare; and Hodiak gets leverage for his son. 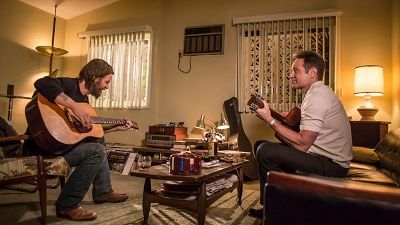 Karn buries secrets; failing to impress a record producer, Manson takes his disappointment out on his family; Shafe catches a tough break; Hodiak loses an old friend. 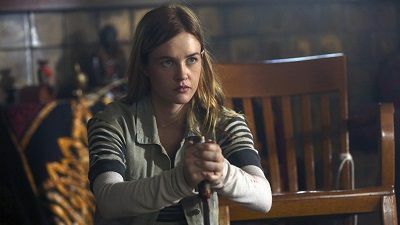 Charlie tests Emma's loyalty; Shafe passes Guapo's test; after his first acid trip, courtesy of Manson, Hodiak helps a fellow detective with a secret. 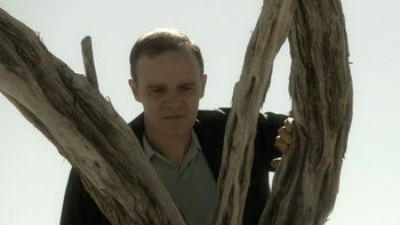 Shafe, alone at the bloody Tate crime scene, is confronted by his own demons. 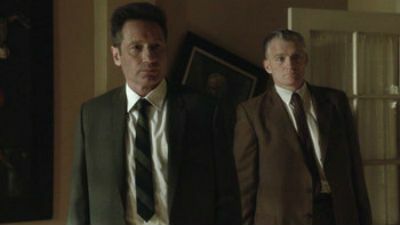 As Manson searches for a missing Emma, he ends up on Hodiak's doorstep. Meanwhile, Ken Karn goes to new levels for international diplomacy. Trust is an issue when Bunchy asks Hodiak to solve his brother's murder; the Hodiak family comes together to help Walt; Guapo puts Shafe to work; Charlie's mother visits; Sadie sets up Emma. Cutler gets a surprise visitor; Hodiak and Shafe work the murder of a Hollywood star; Charlie goes gun shopping. Charlie recovers; Charmain finds a case; Hodiak seeks the man who's been harassing Shafe's family; Shafe helps Hodiak get a message to his son. Drug dealer Art Gladner is found murdered, and the chief suspect is Shafe's snitch, Mike Vickery. Hodiak agrees to help Shafe exonerate Vickery. In exchange, Shafe takes rookie Charmain Tully undercover into the Manson Family to find out where Manson has Emma. They succeed, but not without consequences, especially for Charmain. 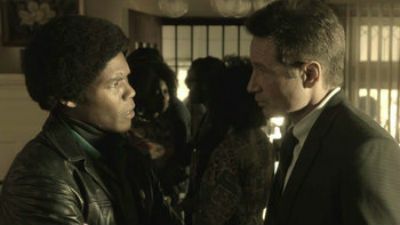 A South Central murder investigation ratchets up tension with the Black Panthers; Emma goes MIA; Hodiak loses control... and Shafe comes to the rescue. Hodiak and Shafe investigate a complicated murder case amidst rising racial tensions. Meanwhile, Manson forces Emma's father, Ken Karn, to introduce him to an executive in the music business. Hodiak investigates Art Gladner's murder through his late wife Lucille, who runs a burlesque club. Manson hides Emma but Hodiak, under pressure from Grace, ultimately finds her and brings her home.